This is a dating simulator game with 4 endings. 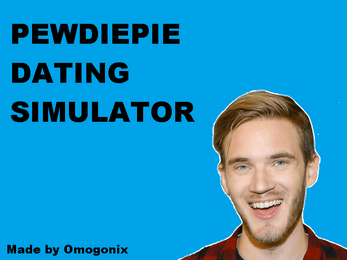 It's a short choose-your-own-path visual novel based on the YouTuber, PewDiePie. Extract the game folder from the .zip folder and play! PewDiePie Dating Sim 2 has released!